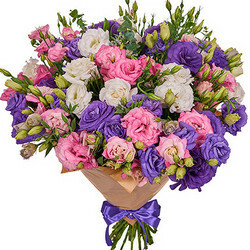 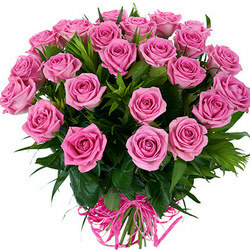 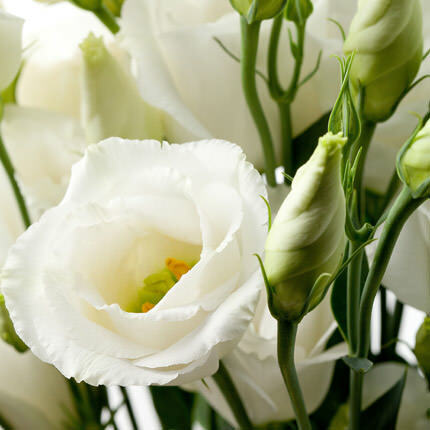 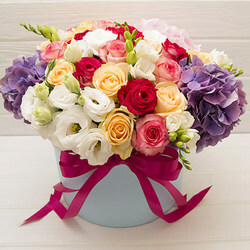 Fabulously delicate bouquet of fragrant summer flowers is perfectly suit for your favorite's gift! 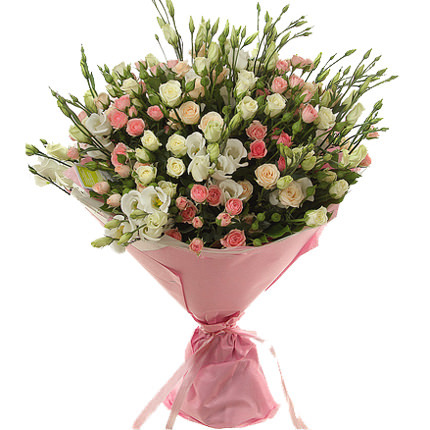 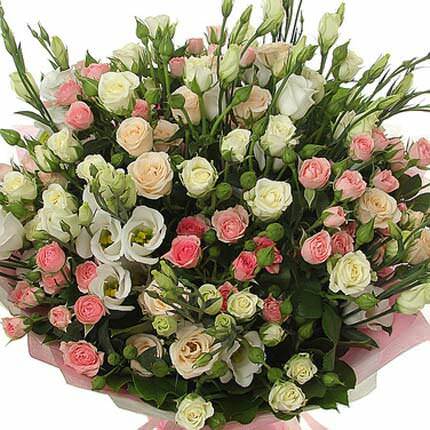 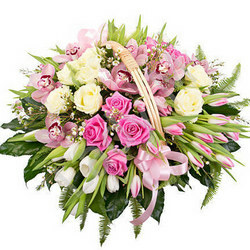 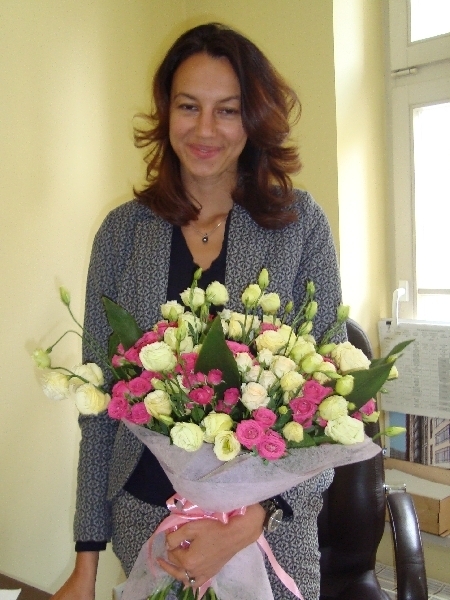 Composition: 15 branches of white eustomas, 20 branches of pink and creamy spray roses, greenery, decoration. 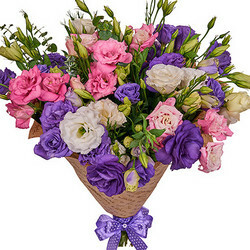 Basket "Whimsy of Prima Donna"
Flowers in box "For the Empress"
20032019 © Flowers.ua Delicate bouquet "Only mine"